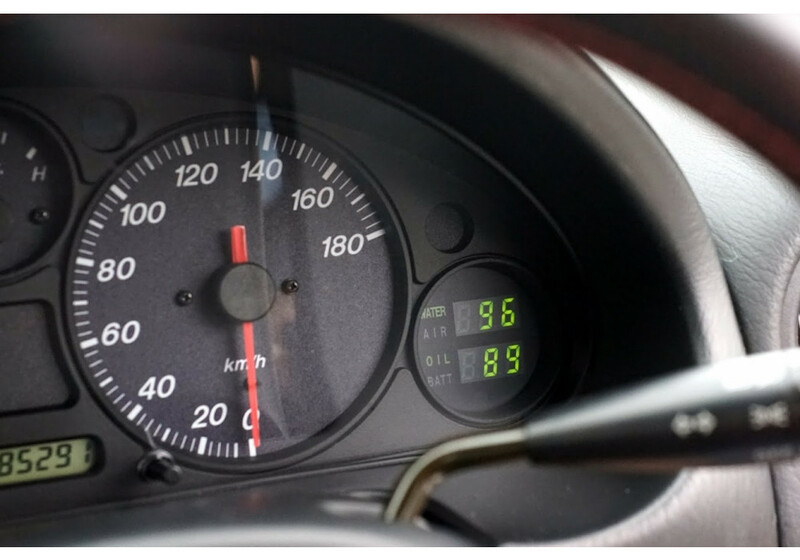 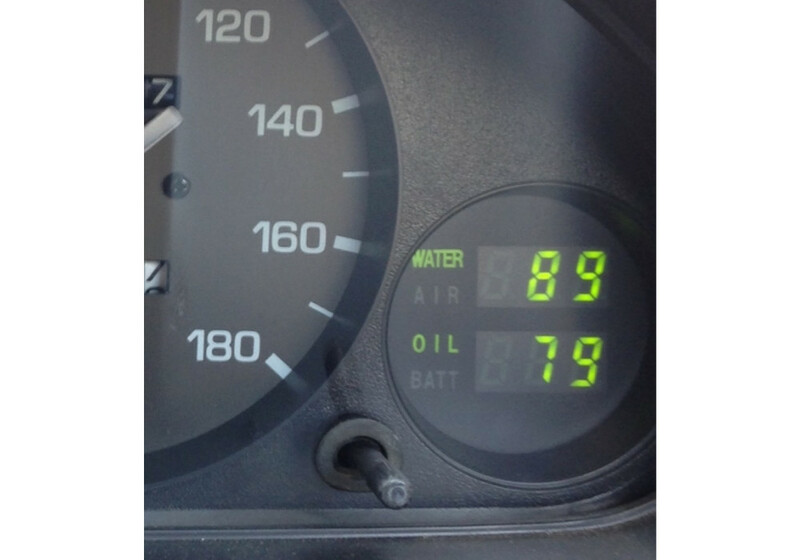 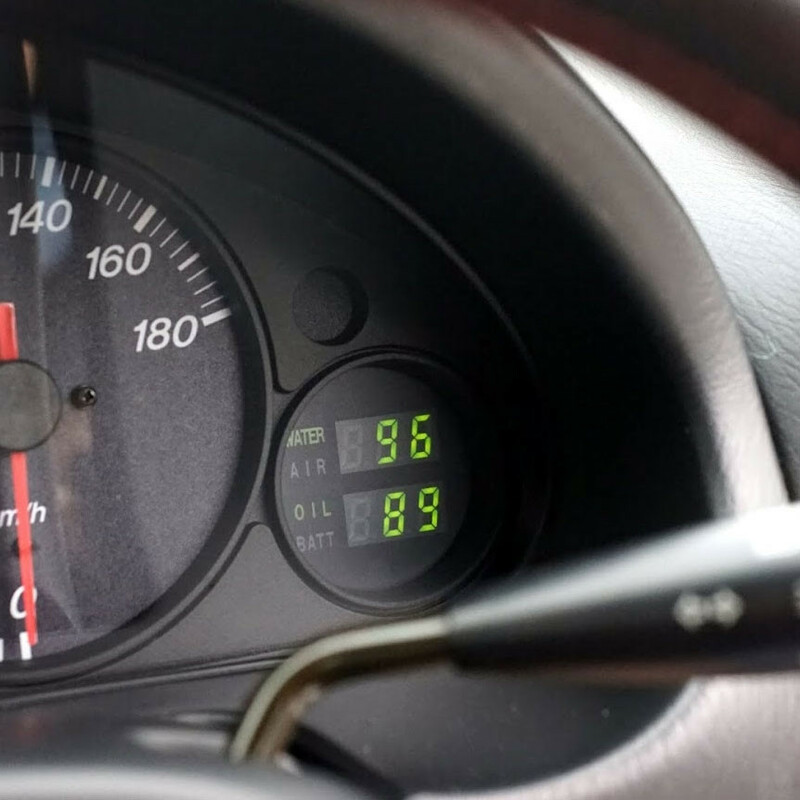 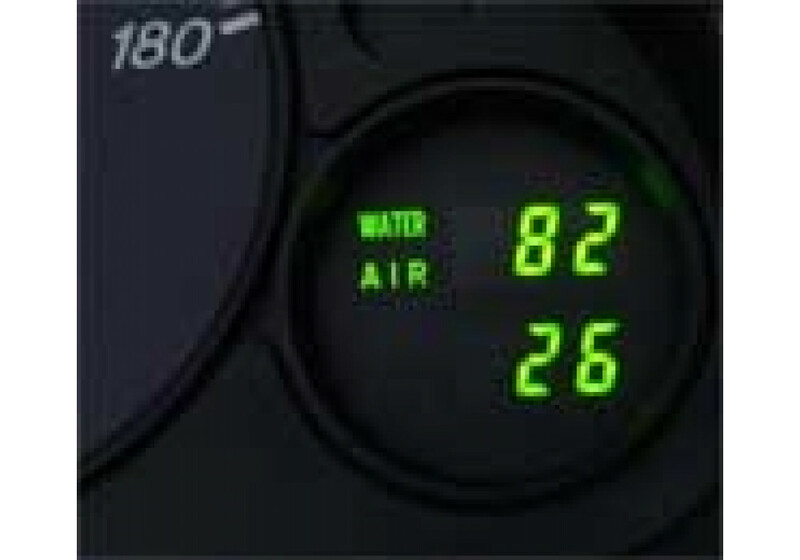 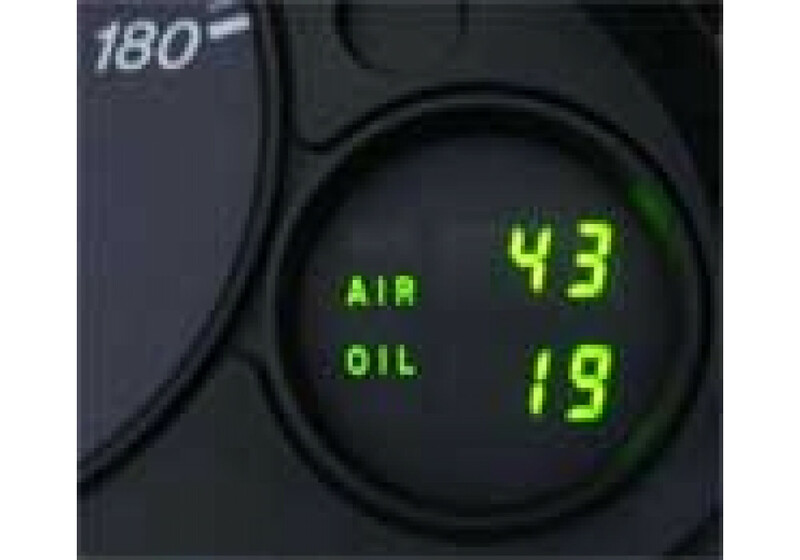 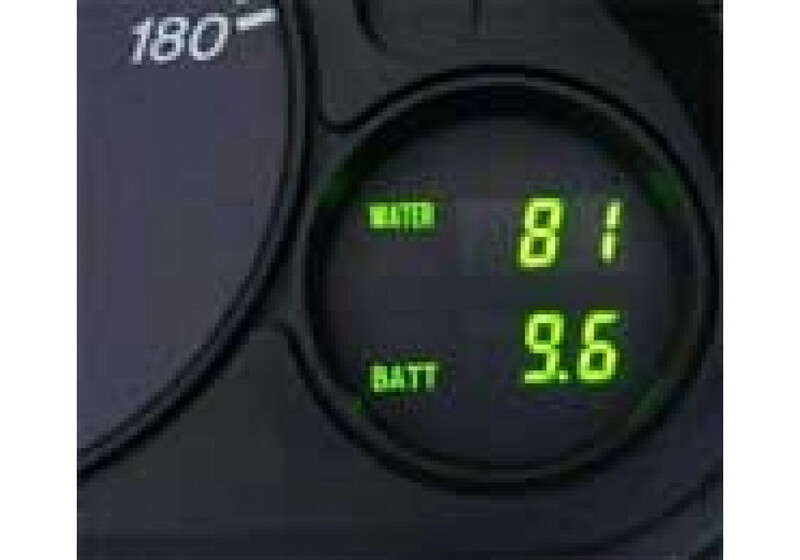 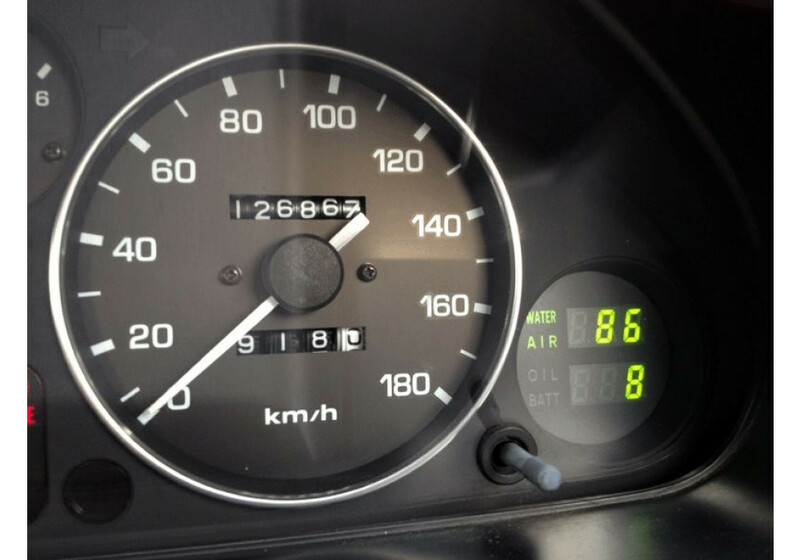 Innovative water temperature, oil temperature, voltage, intake air temperature combo gauge made by Arrive for the NA (1989-1997) and NB (1998-2005) Miata. 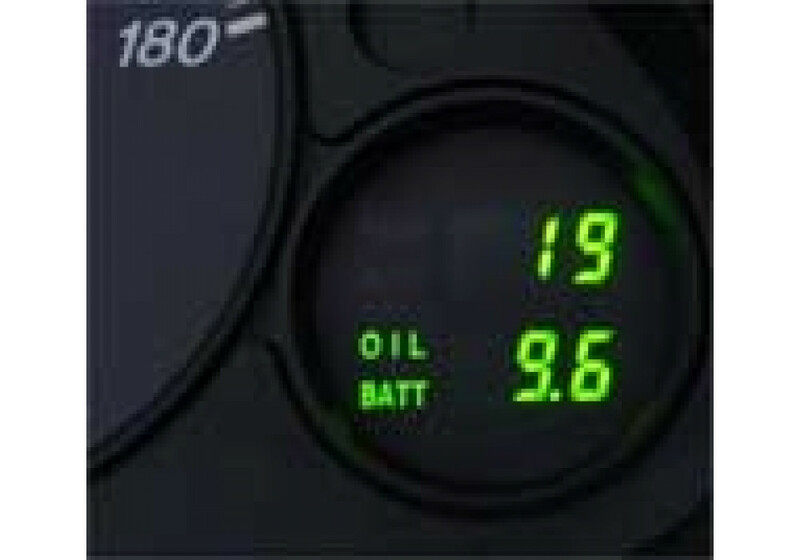 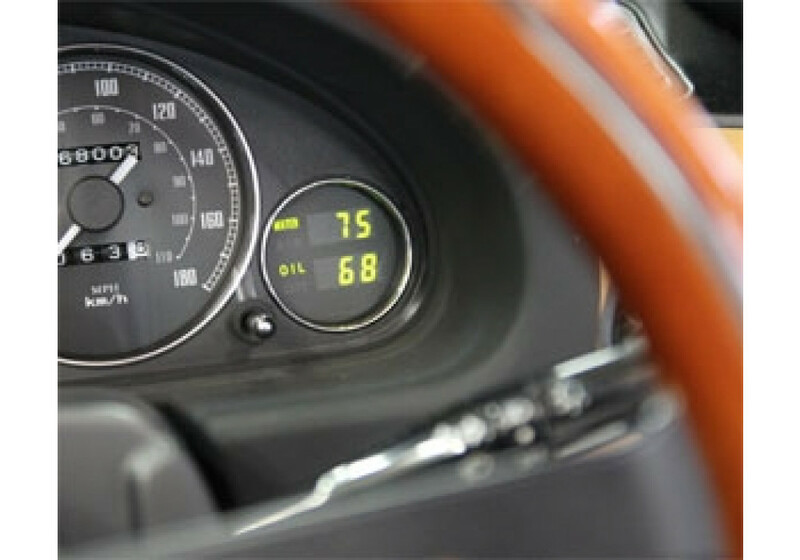 That small gauge is meant to be installed directly in your cluster and will look like a factory option! 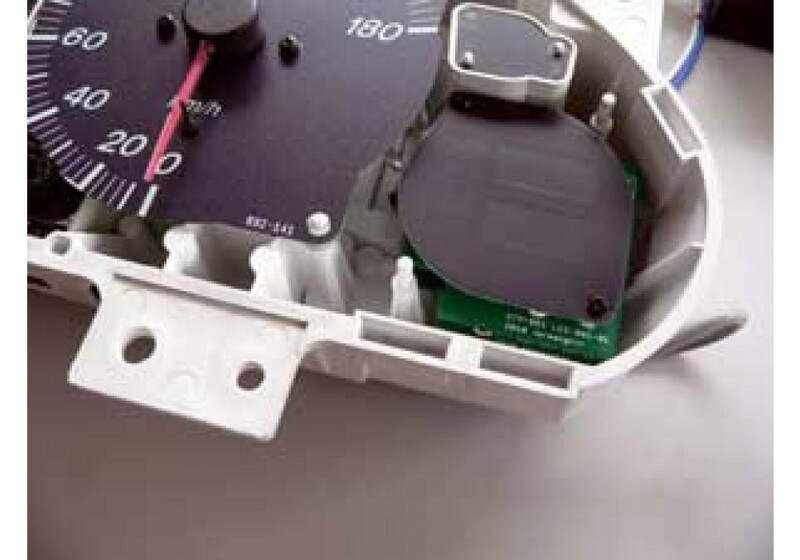 It comes with a control unit to change what’s shown on the gauge. 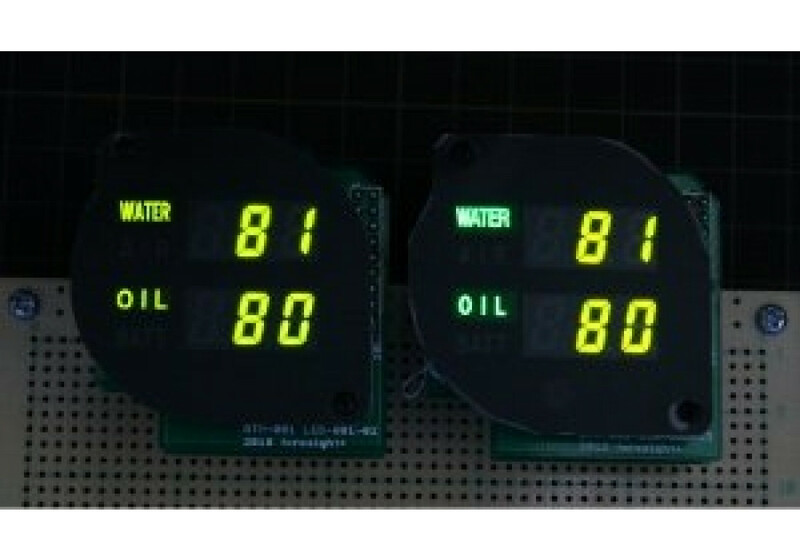 It’s available in lite, complete and complete + sensors version. 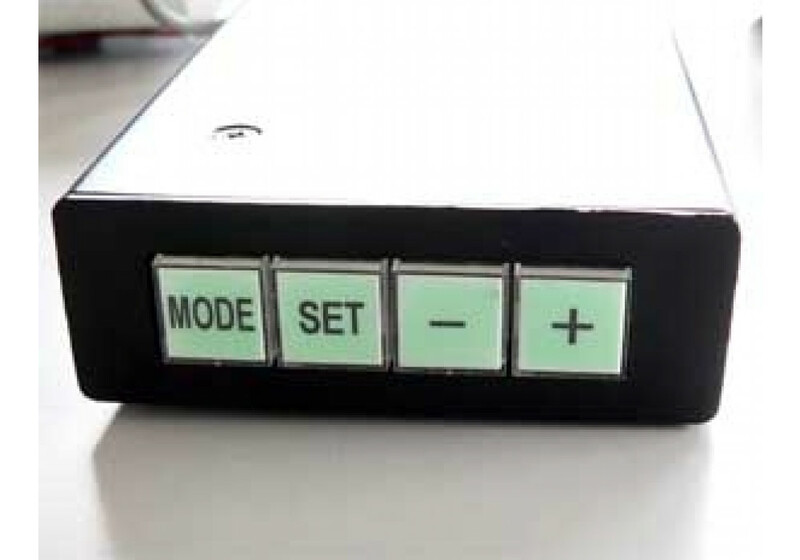 The lite version only has a “mode” button for control and cannot set any warnings. 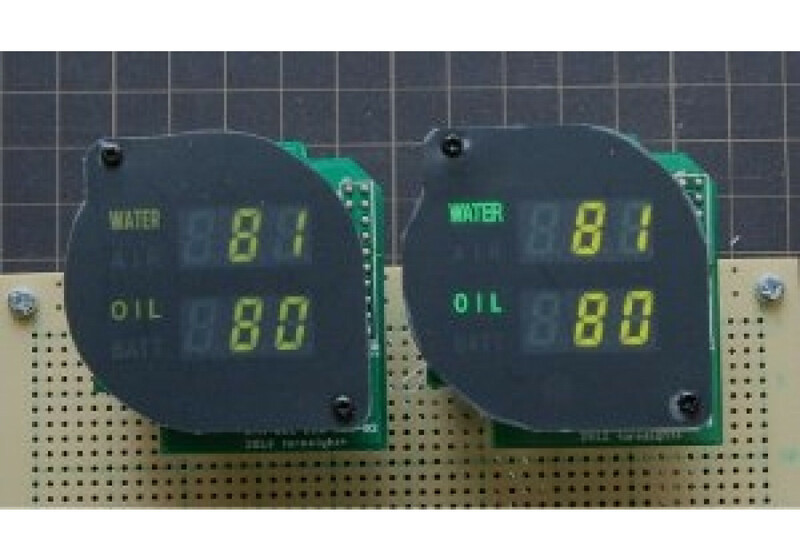 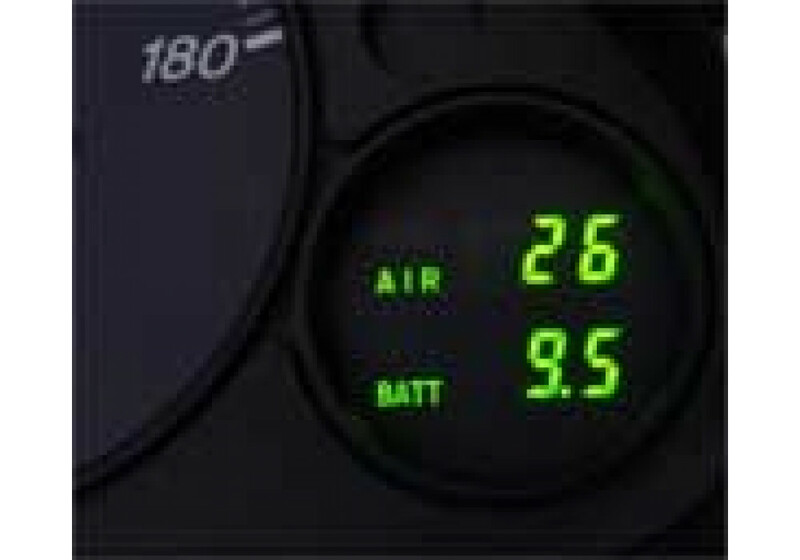 The complete version allows to set warnings, display different gauge every few seconds or keep them static. 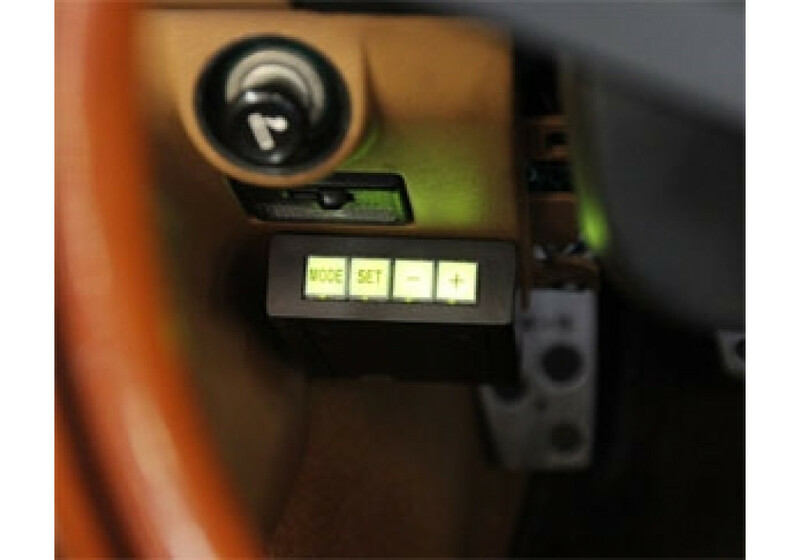 The version with sensors uses external sensors to provide even more accurate information than the OEM sensors. 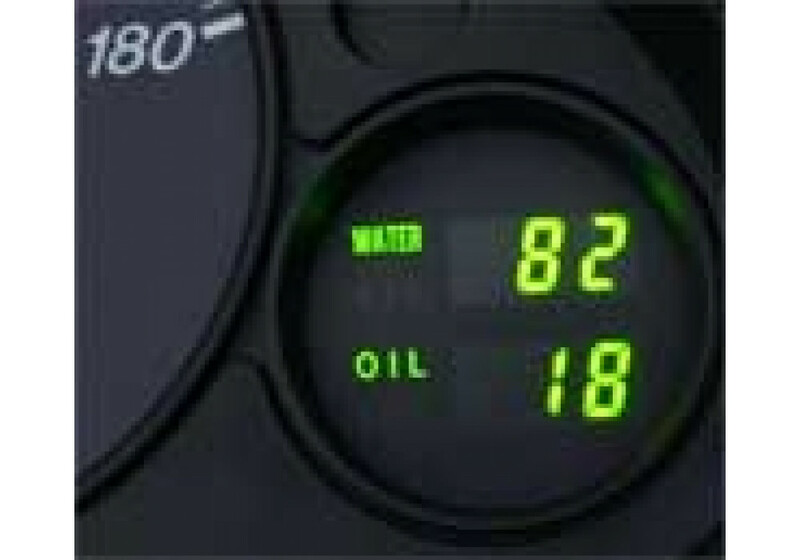 It’s possible, on request, to add air/fuel option (you need to provide your sensor and connect the 1-5V output of a Air/Fuel ratio meter to the multi meter by yourself) and change lighting color. 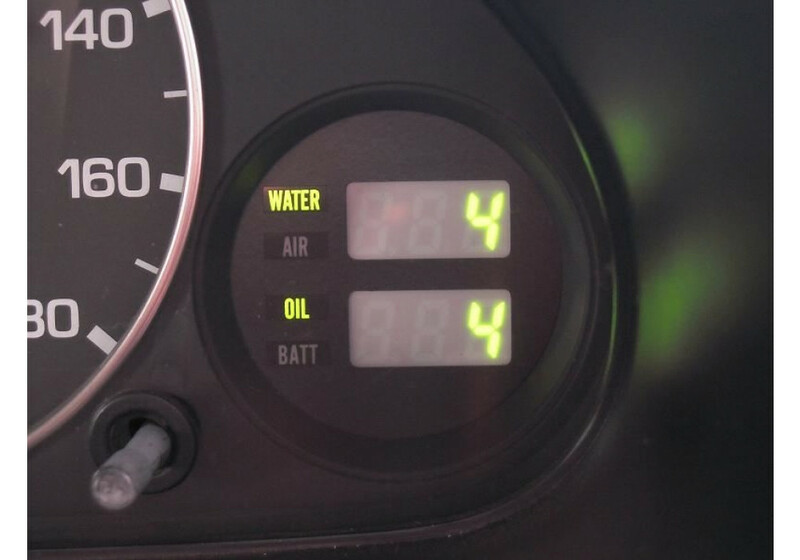 Please note that adding air/fuel ratio is not possible on the Lite version. 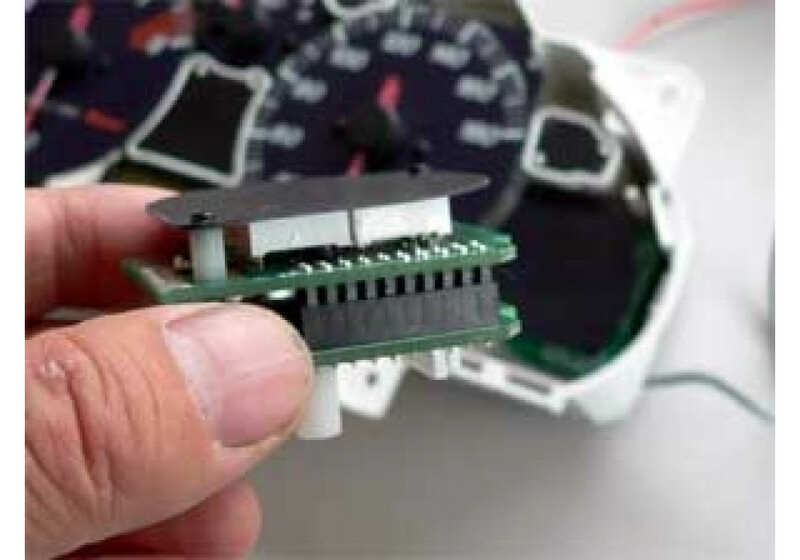 Arrive Multimeter Gauge should be ordered at REV9 Autosport https://rev9autosport.com/arrive-multimeter-gauge.html as they provide the best service and speed we've seen so far!